Home made pizza is such a great family meal or “friends night in” for a quick & easy supper. Using a freshly baked pizza base & your favourite toppings, means everyone is happily and healthily fed. Our pizza sauces are slow cooked with juicy ripe tomatoes and Passata. Onions are included in the recipe to add flavour and they are blended into the sauce to give a good coating texture. Our Pizza Sauces are slow cooked with juicy ripe tomatoes & Passata. Onions are included in the recipe to add flavour and they are blended into the sauce to give a good coating texture. 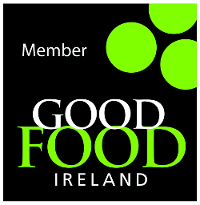 This is our original tomato sauce so feel free to add your own choice of herbs or spices. Our Pizza Sauces are slow cooked with juicy ripe tomatoes & Passata. Onions are included in the recipe to add flavour and they are blended into the sauce to give a good coating texture. 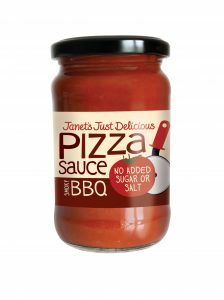 Our Smoky BBQ Pizza Sauce includes a delicious combination of spices including cumin, smoked paprika, cayenne, cinnamon and clove. Medium spice level, to suit all members of the family. Great for marinading meats for the BBQ. Just cover the meat and refrigerate for at least 3 hours before grilling / putting on the BBQ. 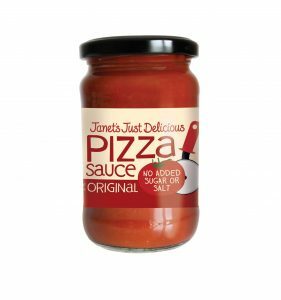 Our Pizza Sauces are slow cooked with juicy ripe tomatoes & Passata. Onions are included in the recipe to add flavour and they are blended into the sauce to give a good coating texture. 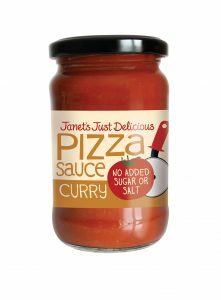 Our Curry Pizza Sauce includes a delicious combination of Indian spices including paprika, turmeric, cumin, and curry. Medium spice level, to suit all members of the family.